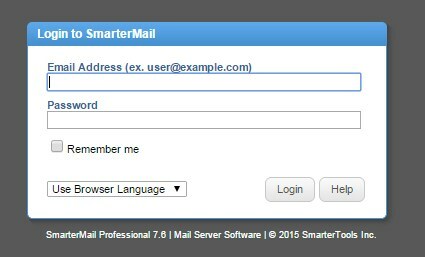 This article will explain how you can forward an email message through the Smartermail Webmail. 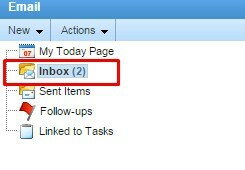 Click on the Inbox menu on the left side pane. 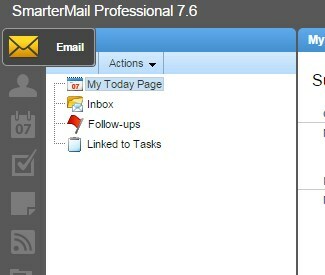 In the right pane, Click on the relevant email you would like to forward and click on the Forward icon on menu tab. You will now be able to fill in the email details, such as the email addresses you wish to forward to, and even add a message to the beginning of the forwarded email. To forward the email click on the Send icon. You have now forwarded and email message.